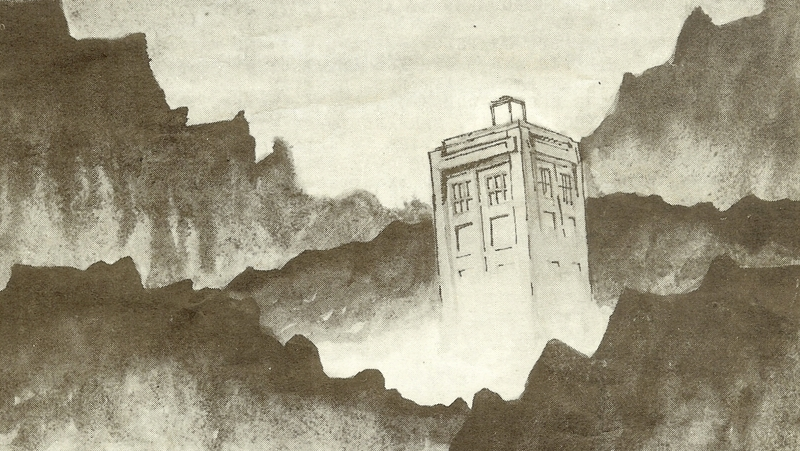 Oh, nothin', just some Doctor Who fan art... by Peter Capaldi!? We've known since his reveal as the Twelfth Doctor that Peter Capaldi is a mahoosive Doctor Who fan, but he's also apparently been known to dabble in some fan art, too! And just to think... 38 year's later, he's the one piloting the TARDIS! Lovely stuff.